Stop me if you've heard this one before: An Android-powered <game console / TV / toaster> that's <buzz-phrase> and will <more buzz, with gratuitous usage of 'revolutionize'> and change <your life / entertainment / socks> FOREVER. I have my own personal skepticism around Kickstarter projects to begin with, so bear with the cynical jabs. 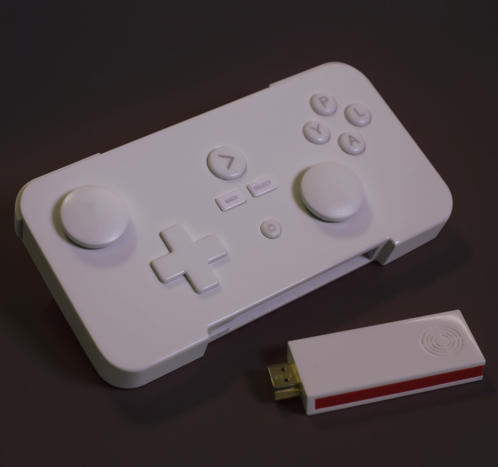 GameStick is an Android gaming console on a USB stick, and it just reached its $100,000 Kickstarter funding goal.